A classic looking boot with a truly modern design. 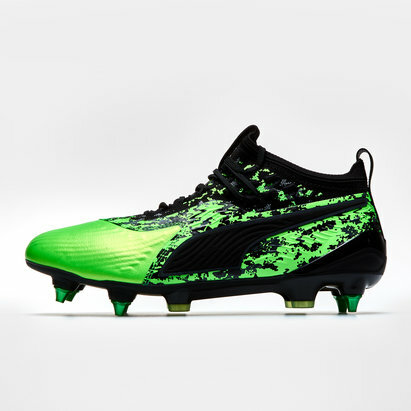 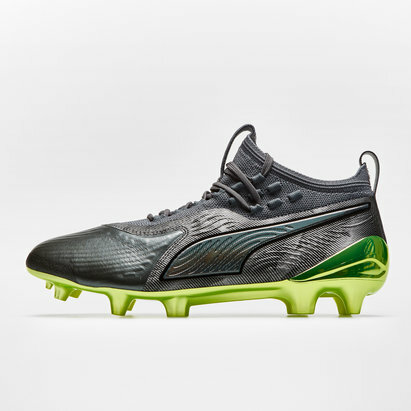 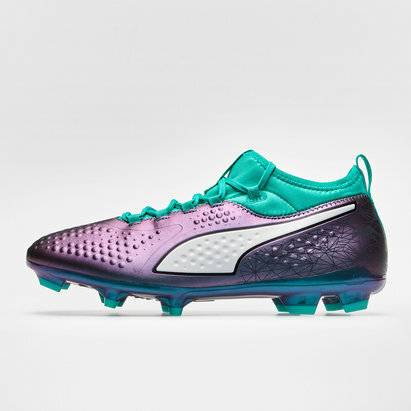 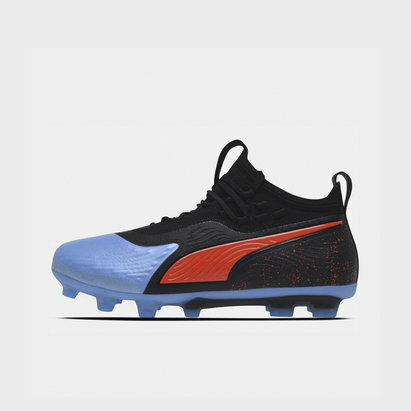 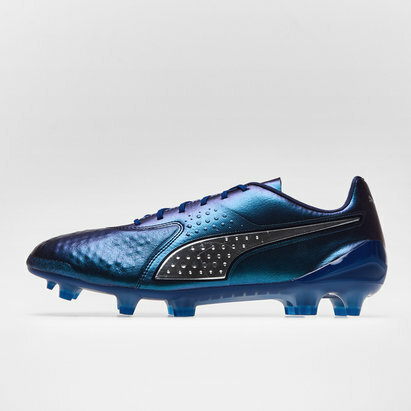 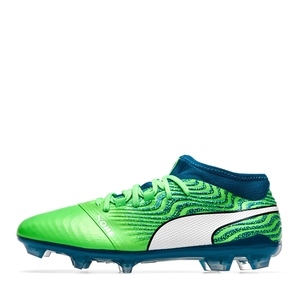 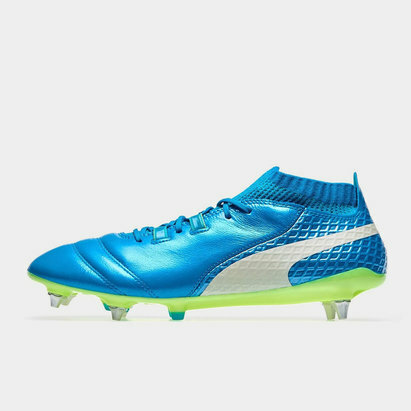 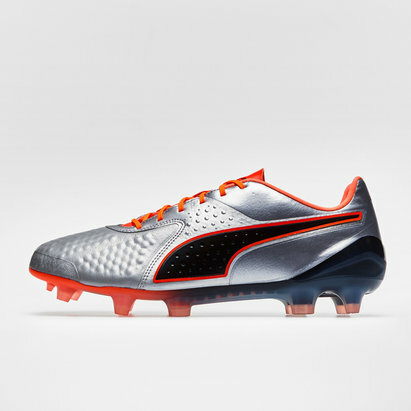 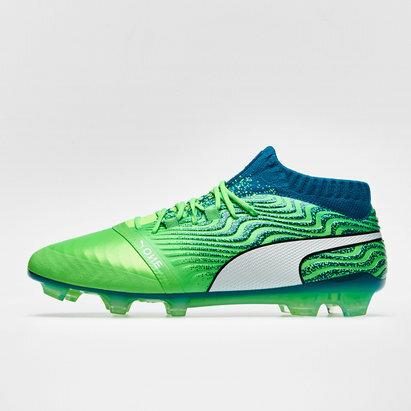 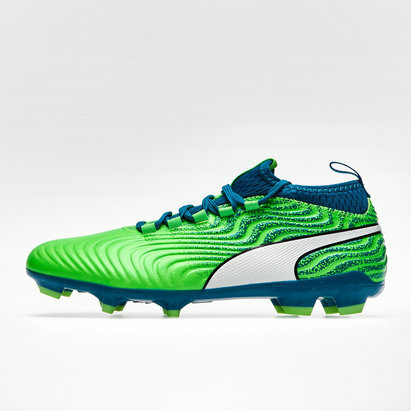 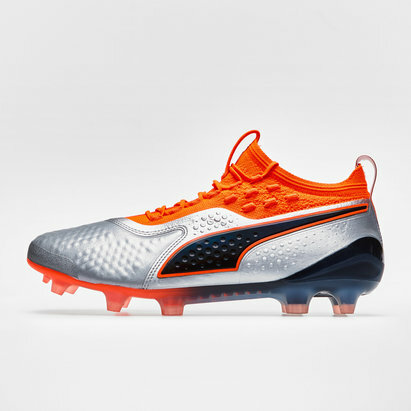 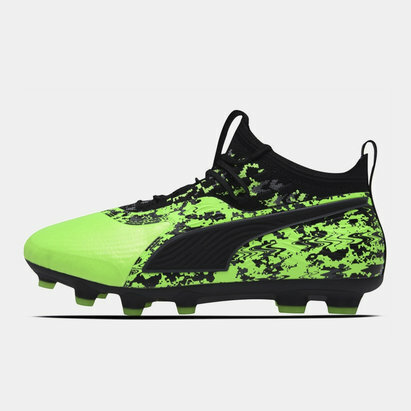 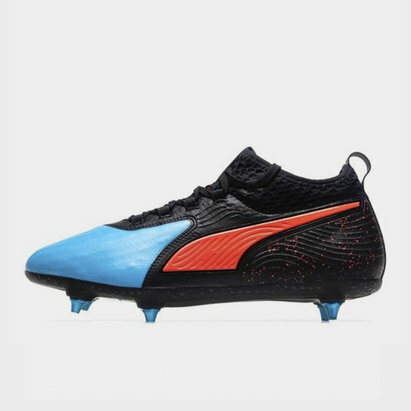 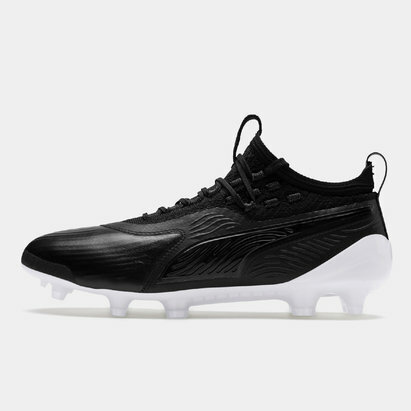 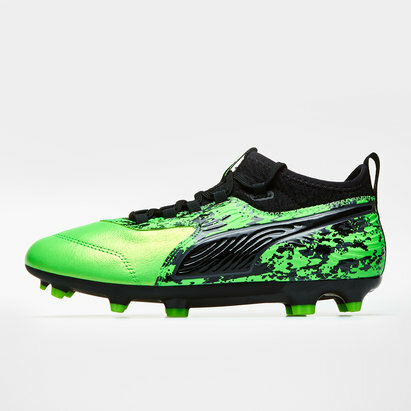 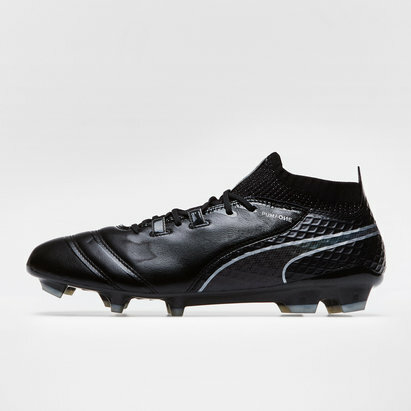 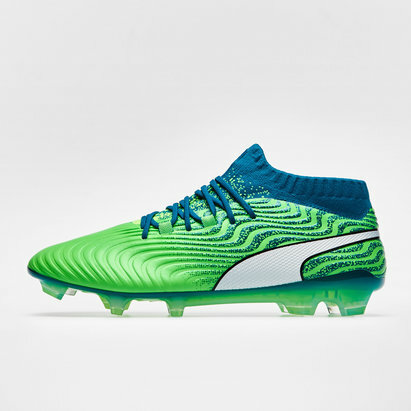 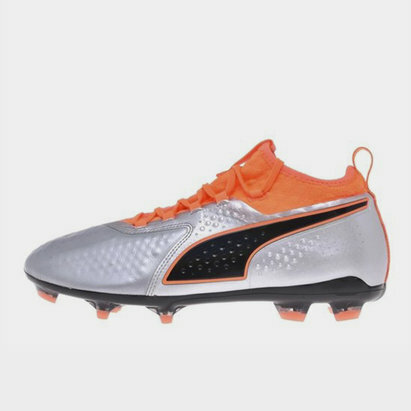 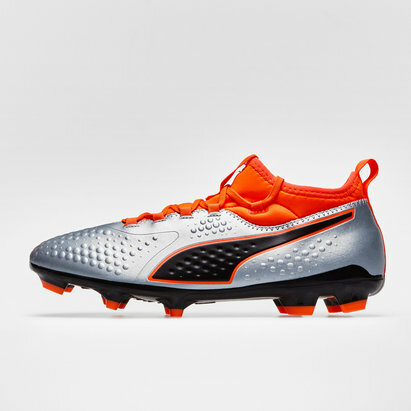 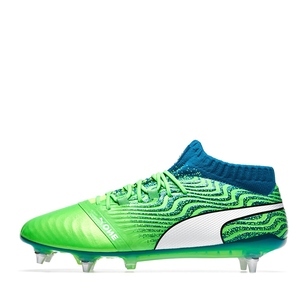 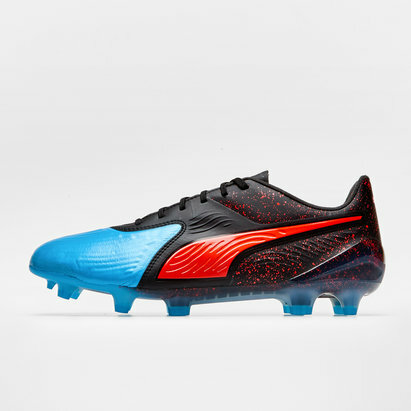 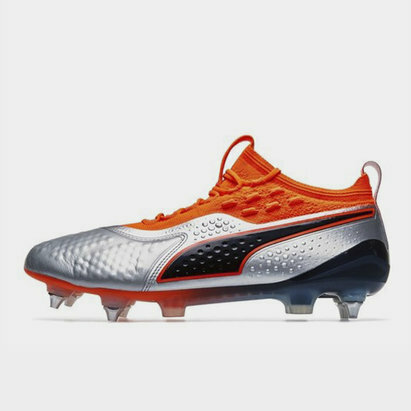 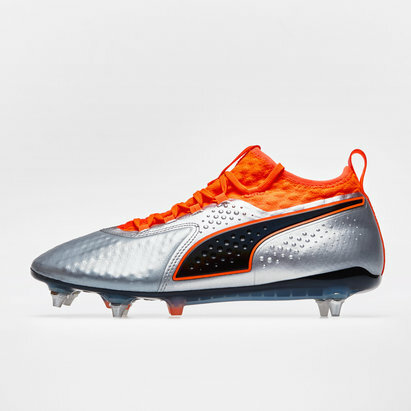 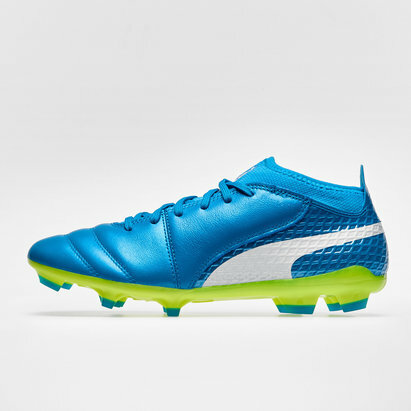 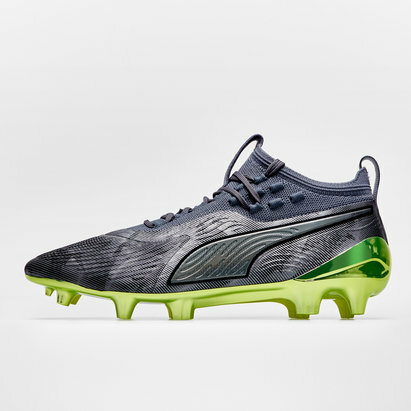 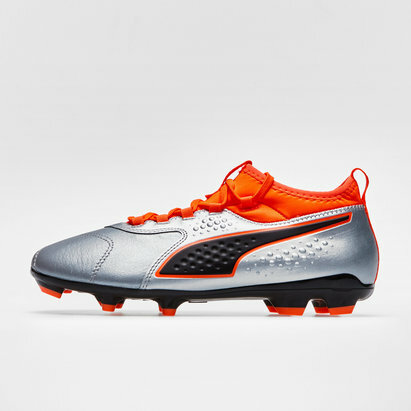 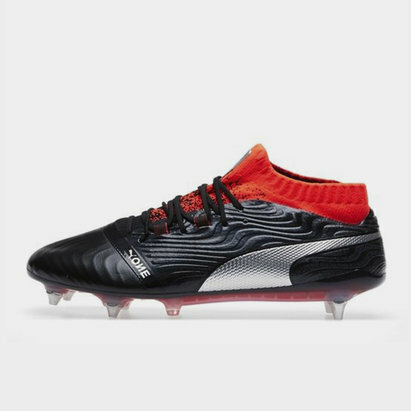 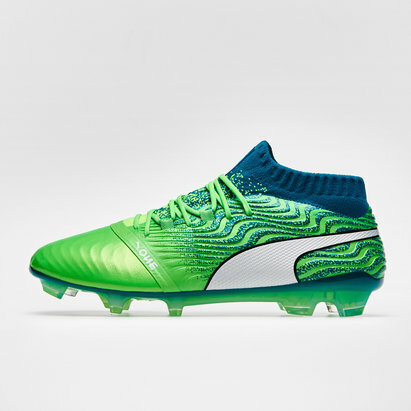 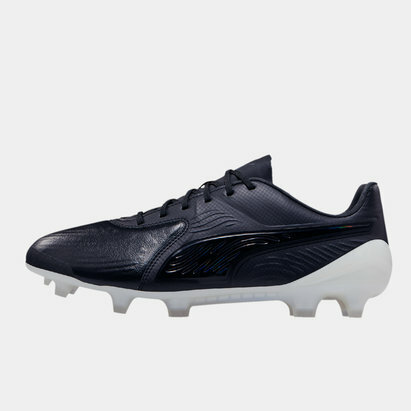 The Puma One football boot offers protection with a natural leather front cover as well as a strengthened heel to ensure of better performance on the football pitch. Coming in Black, Silver & White & also featuring a heightened, knitted collar, the Puma One may be Pumas best looking boot to date.